Did you know that is the greatest flattery in the world to me?! When I hear a customer say they had no interest in a product until I showed them some great things to do with it it really makes my heart happy! It makes me feel that all of the work that I do creating and designing items for you has been worthwhile! 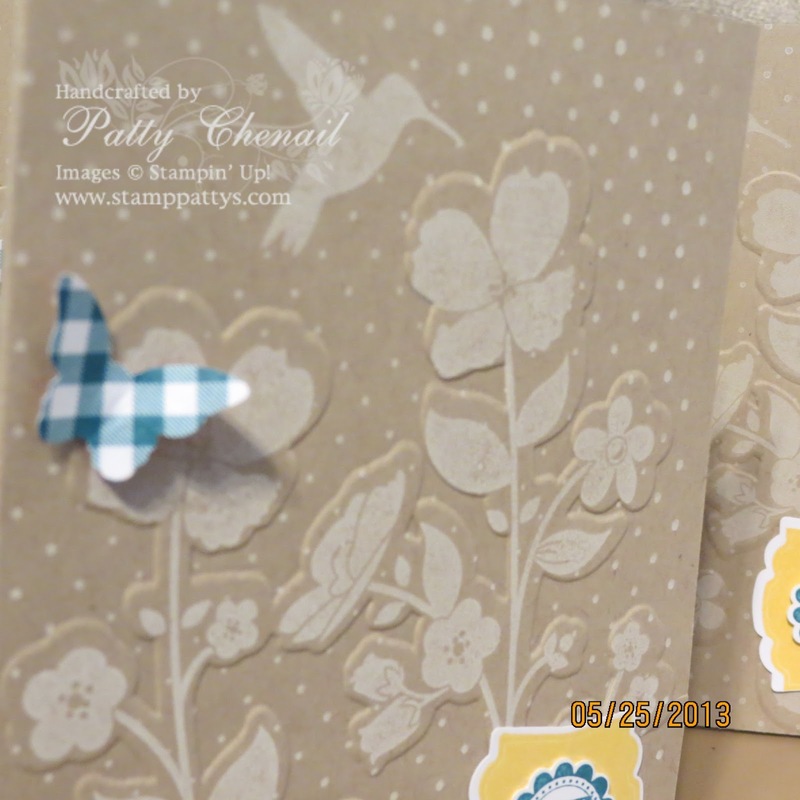 The stamp set that I used to create these cards is called, “Wildflower Meadow”. 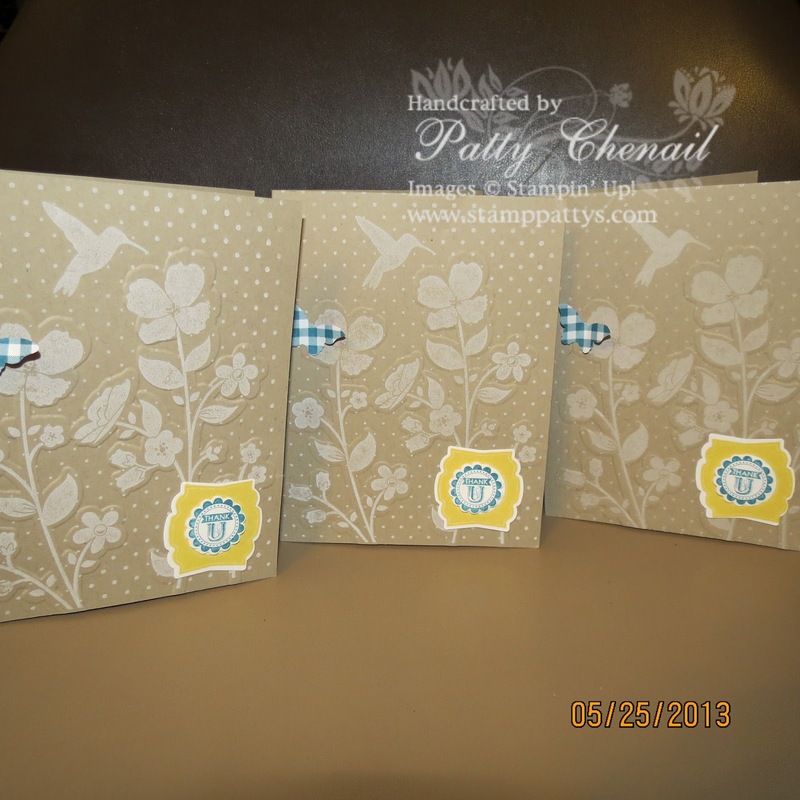 This stamp set has an awesome coordinating emobssing folder too! You can purchase the two items as a bundle and save 15%!! Whoo hoo…love those bundling options!! Don’t you? !